Coffee and Heels: Let's Help Leila Sell Her Awesome Vegan Shoes! Let's Help Leila Sell Her Awesome Vegan Shoes! 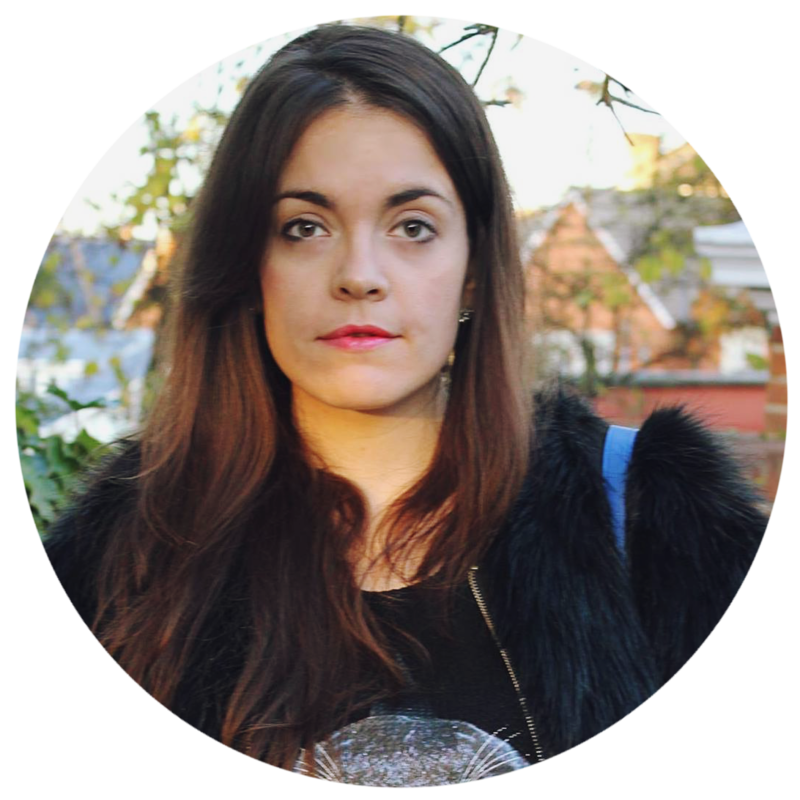 I was recently approached by Leila, the founder of Krze Studios, who told me about her awesome Kickstarter campaign to sell her collection of fabulous footwear that's all vegan. 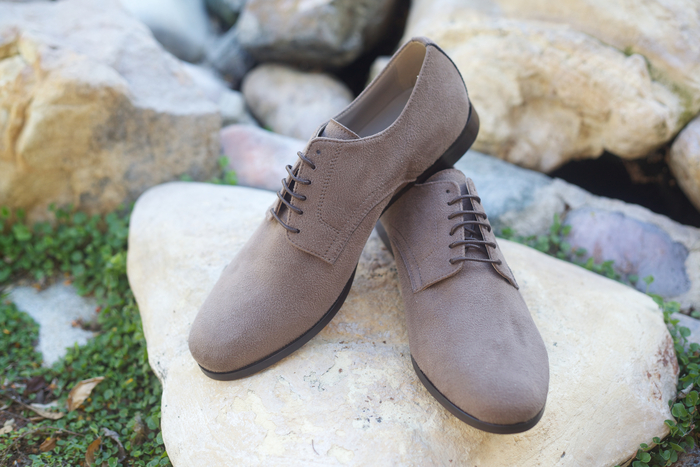 Based in Los Angeles, Leila creates beautiful shoes from animal-friendly materials for both men and women. Her Kickstarter page says, "It is no longer fashionable to blindly design or purchase products derived from inhumane and environmentally damaging sources. What's fashionable is being aware and conscientious in every part of our lives." 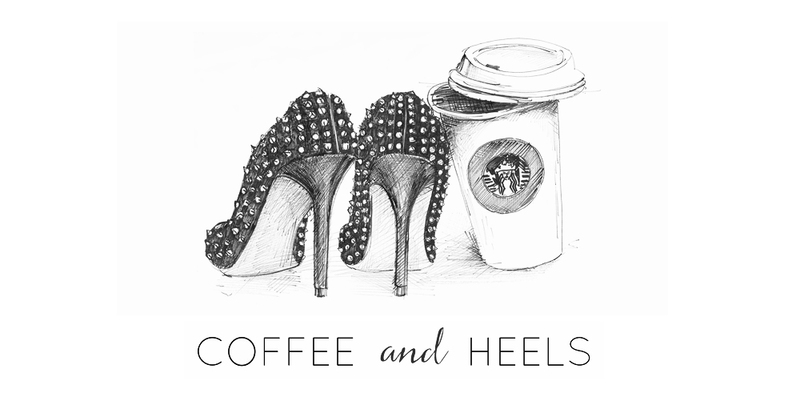 This is what Coffee and Heels is all about. All the shoes are handmade in Italy from advanced vegan materials that let your feet breathe - as these materials have unique absorbent and antibacterial qualities, they prove once and for all that the old stereotype of "faux leather shoes make your feet sweat" is completely untrue. 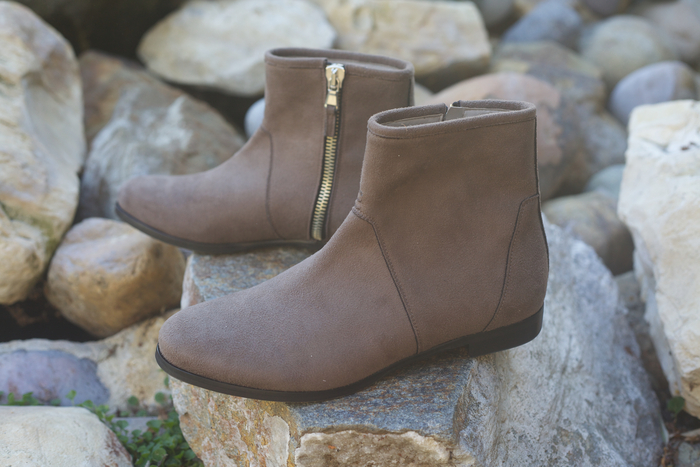 As these styles are made from recycled materials, Krze stays on the right side of eco, unlike some other vegan shoes that are made from plastic compounds (not easily biodegradable, but easy to recycle into a planet-friendly product.). 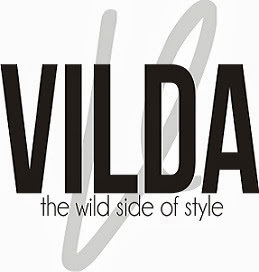 To produce and sell the Fall Winter 2013 collection, Leila needs our help. Go to Kickstarter here and back her campaign with a donation - let's support new, creative and compassionate style! Love the boots and ankle strap shoes. Yes, please.